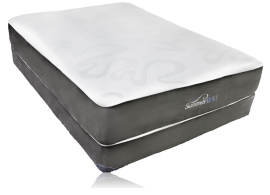 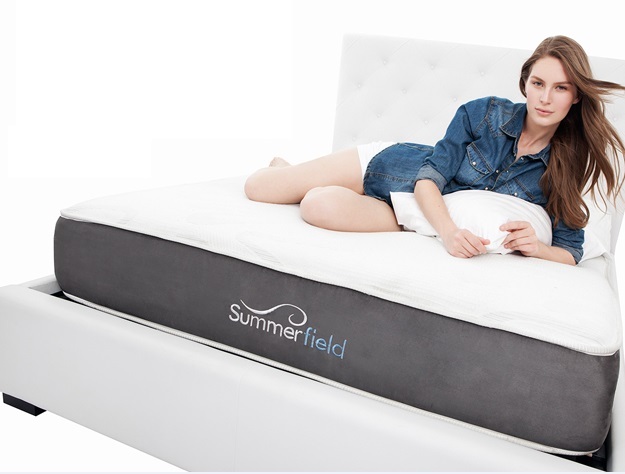 The Summerfield Latex Tessa Cushion firm mattress is great for stomach back and side sleepers as long as the customer enjoys a medium firm mattress. 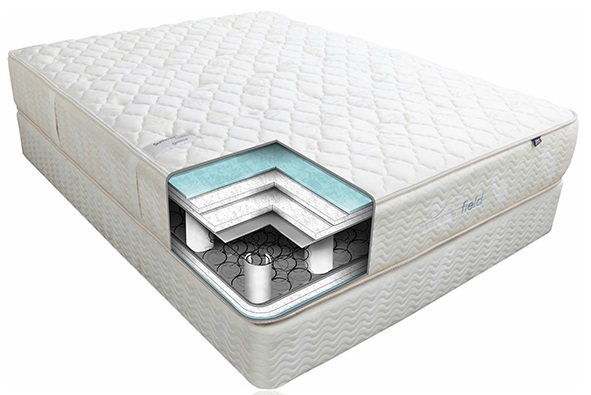 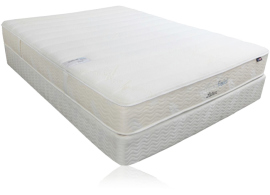 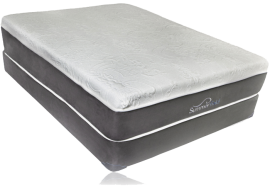 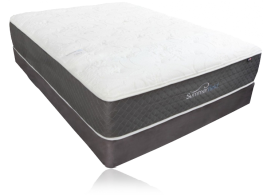 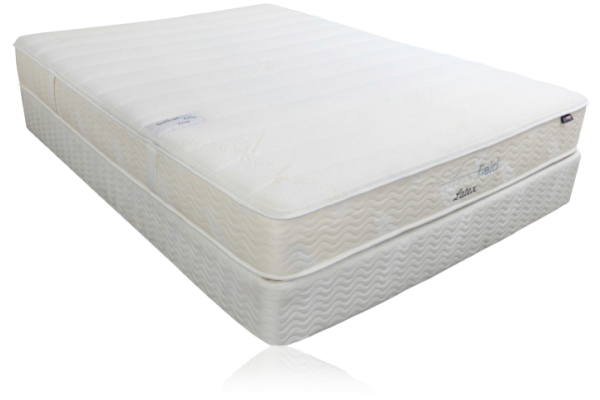 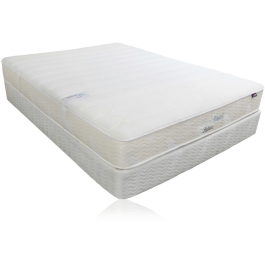 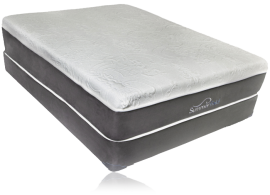 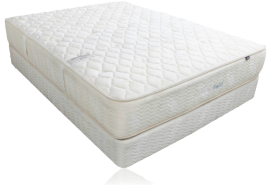 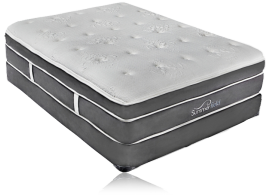 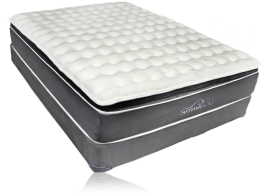 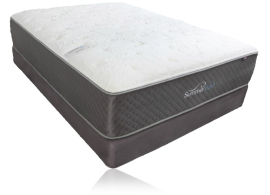 Even though it is firm the natural latex qualities will relieve side hip and shoulder pressure without sinking into the mattress. 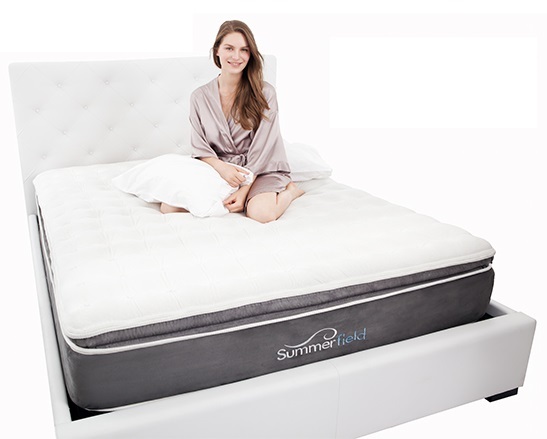 For people who are looking for mattress qualities such as superior longevity, hypoallergenic, cooler and a more natural sleeping environment the Tessa will be a perfect choice. 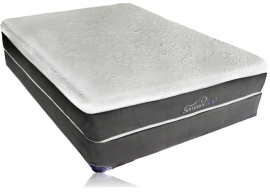 Love the mattress, it is firm but it also relieves some of the pain I had on my hips. 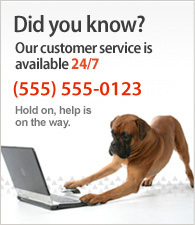 We both Love You, Keep up the good work.